The University of Edinburgh, UK offers scholarships for International students for pusuing PhD Research Programme in any field of study at the University. These awards are designed to attract high quality overseas research students to the University of Edinburgh. 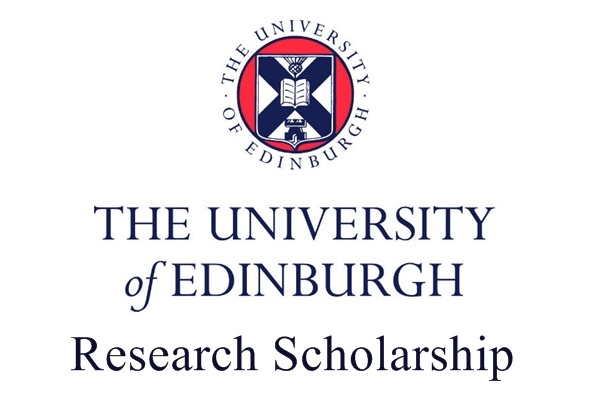 30 Edinburgh Global Research Scholarships will be awarded for this year. The awards are open to overseas nationals commencing a PhD in any field of study in the current year. Eligible applicants should complete an online scholarship application by the last date. To apply for a scholarship, you students first apply for admission for a PhD programme at the University of Edinburgh. Candidates are strongly advised to ensure that they have submitted their application for admission at least five working days before the last date. Please note students will not be able to access the online application form unless you have applied for admission.